Picture Window Books, 9781515823414, 32pp. Sofia has tried everything to cure Hector's hiccup problem. But nothing seems to work If they can't cure Hector's hiccups, they won't be able to go to the movies with Abuela. Spanish words are mixed into the text, and the art is bright and fresh. 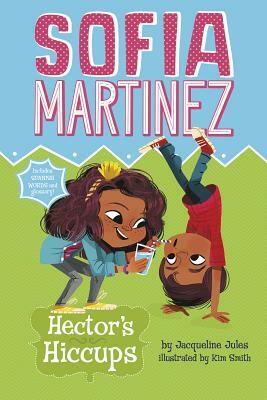 This early chapter book from the Sofia Martinez series includes a Spanish glossary, discussion questions, and writing prompts.